Doctre81, who has previously found many game projects in development by filtering LinkedIn profiles, has made an interesting discovery today. According to Doctre81, this all begun with the LinkedIn profile of an engineer working at EA. A few weeks ago, the EA engineer wrote on his profile he’s working on bringing several SDKs to Nintendo Switch, and the SDKs power games such as Battlefield V and Anthem. People believed the SDK the engineer mentioned was the Frostbite engine. Few moments later, the engineer removed his work on the Frostbite engine from his LinkedIn profile.Now here’s where things get interesting – today, the LinkedIn profile has been updated again, this time showing the engineer is working on Apex Legends, and that game doesn’t use the Frostbite engine. Some people now believe the engineer’s work on Switch has something to do with Apex Legends, which is not out of the realm of possibility as a few weeks ago, Apex Legends wasn’t even announced yet. 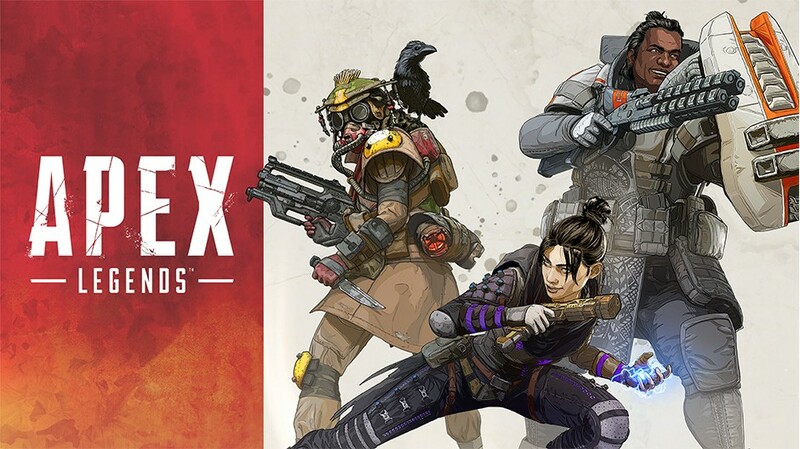 And just a few days ago, the developers working on Apex Legends said they hope to bring the game to Switch, so fingers crossed they’re working on it now.